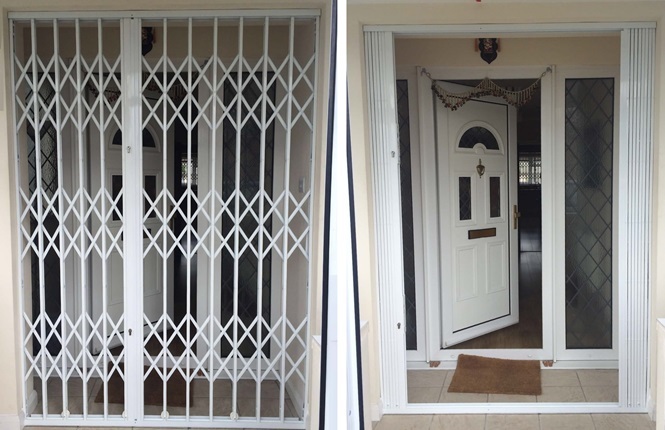 They may be the main entrances to every property, you don't want your front or back door to offer easy access to your home for burglars, and with the security grilles on offer from RSG Security you can help to protect the key area of your home or business. 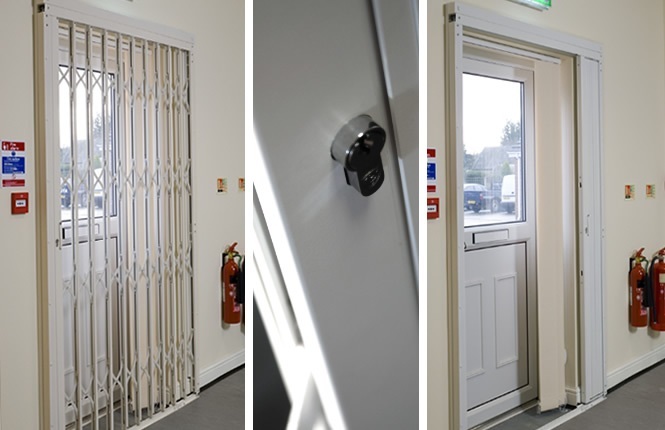 You may think that it seems too obvious to be true, but a staggering 70% of break-ins occur through the front door, so with this in mind it is essential that you implement effective security measures on both the front and rear entrances. 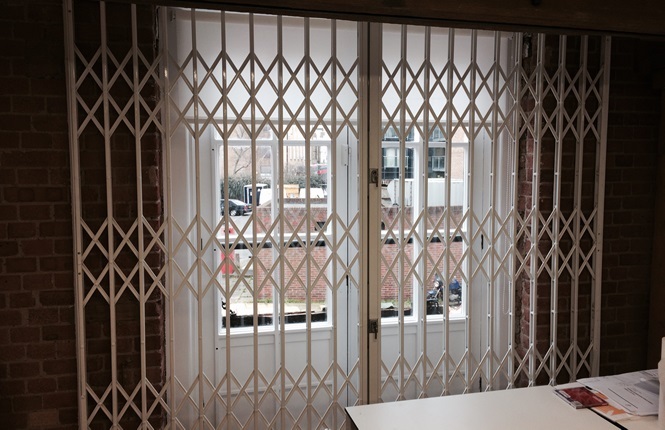 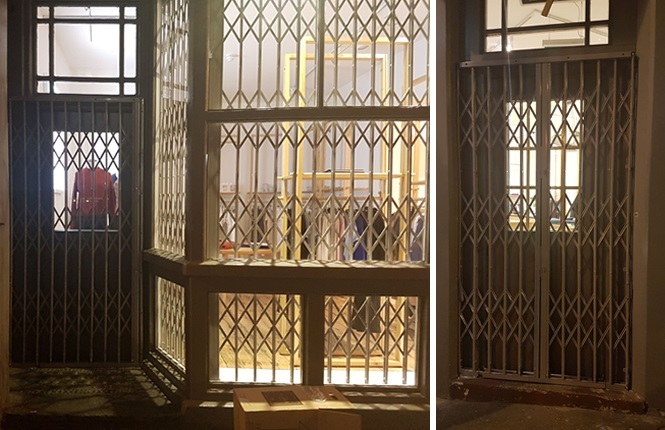 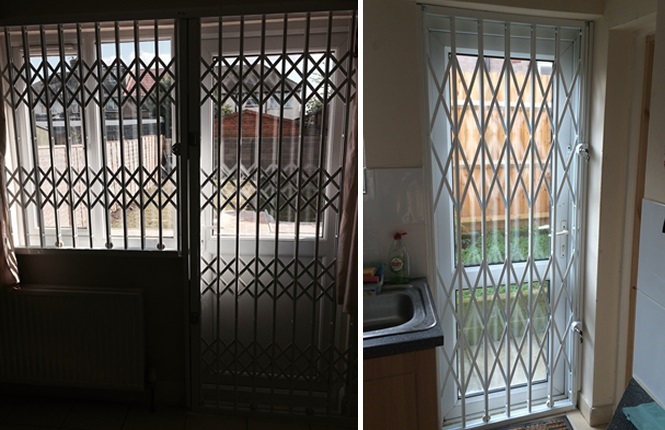 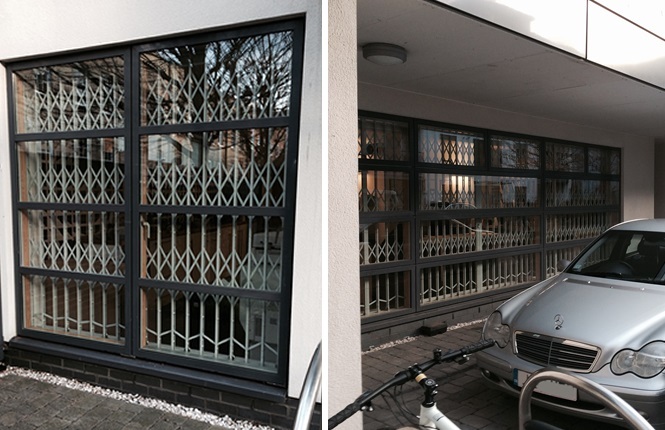 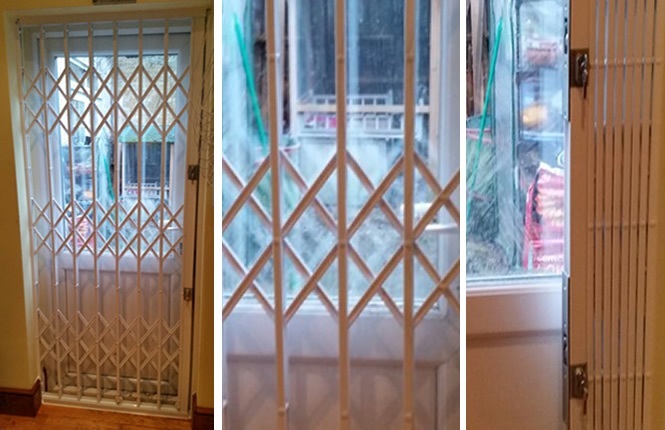 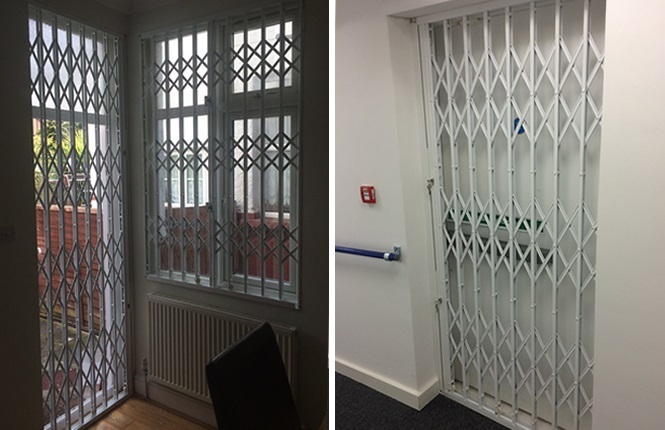 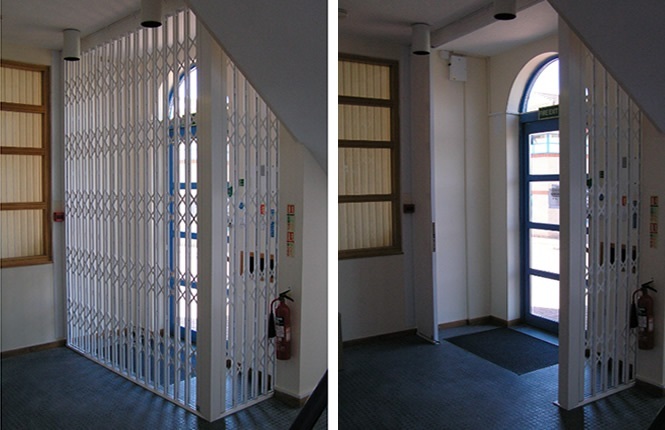 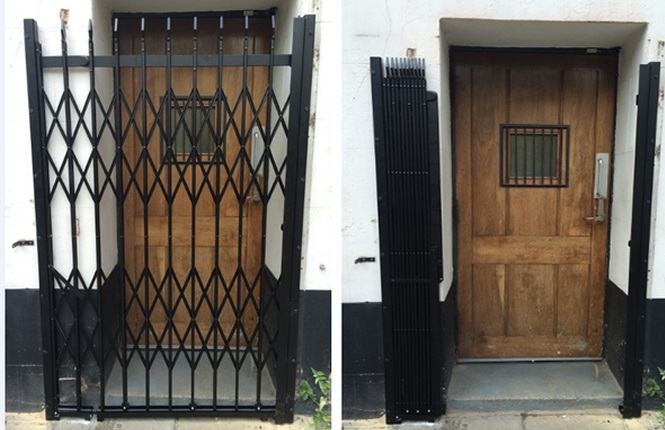 We can offer our RSG1000 retractable grilles which can be stacked away neatly when not in use or for a more cost effective solution, we can further propose our LPCB level 1 certified RSG1200 collapsible grilles which can provide a superior level of security to your property. 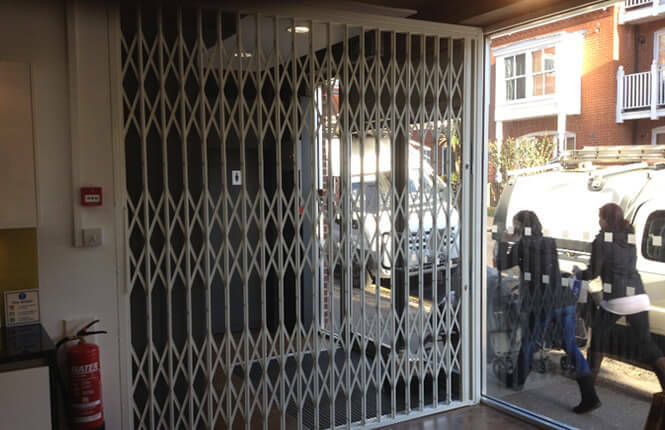 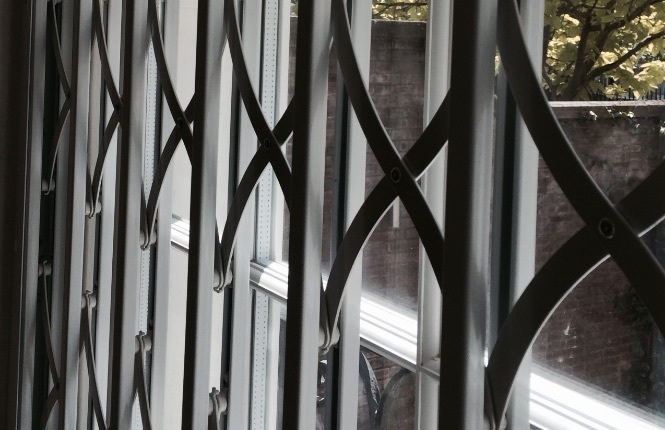 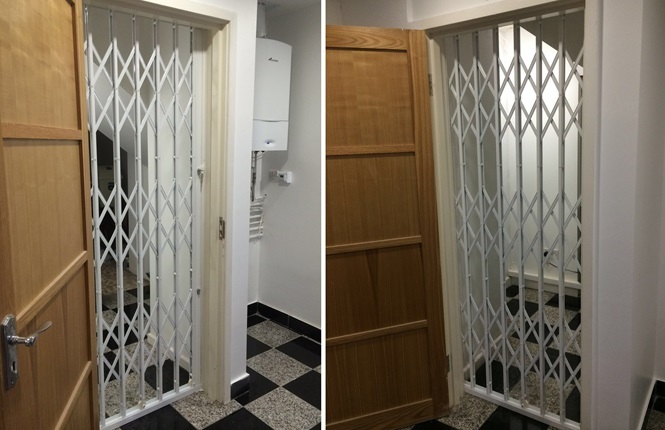 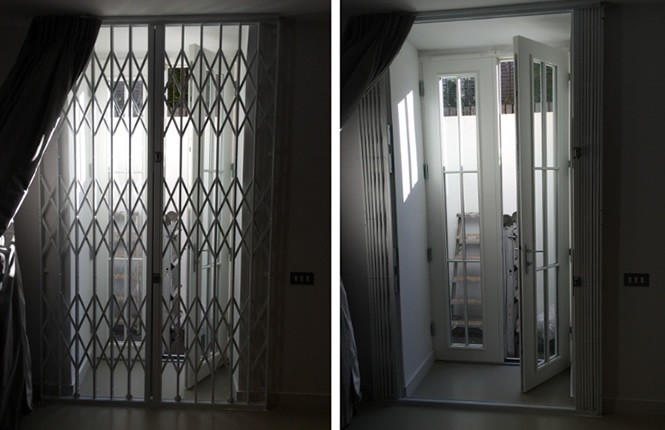 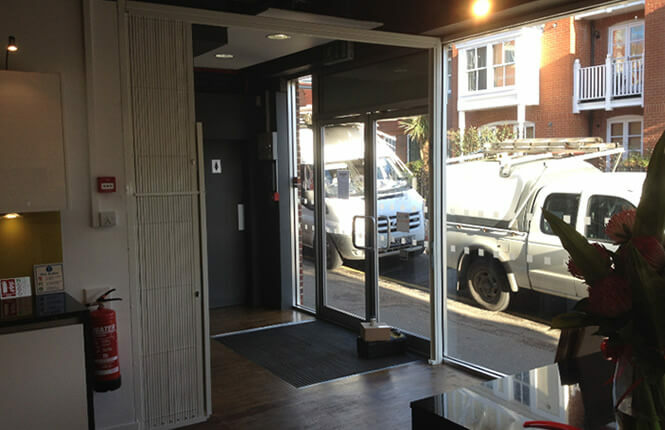 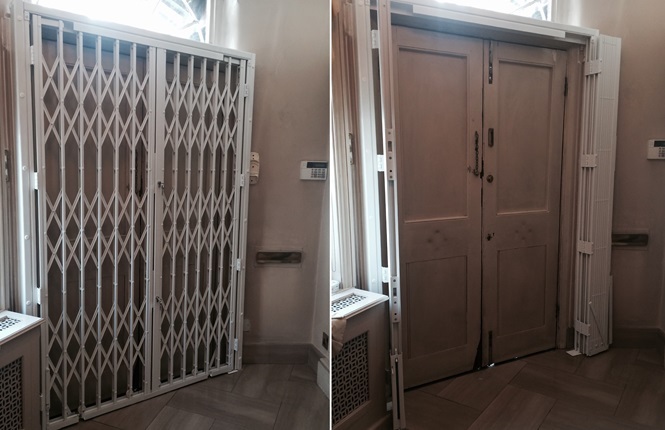 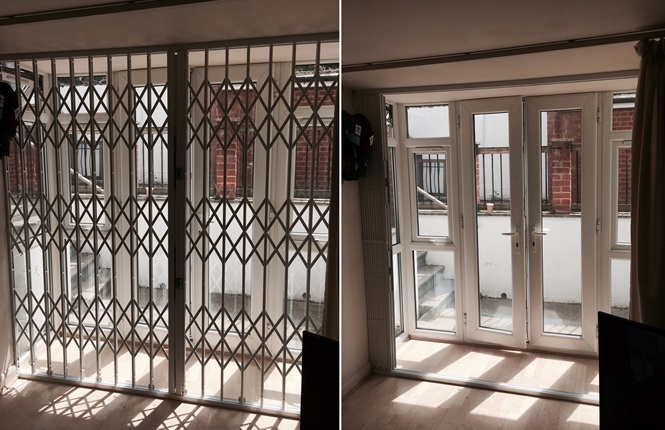 If you'd like to find out more about our door grilles, you can get in touch with the team on 0208 123 1088 and we will be happy to answer any of the questions you may have.